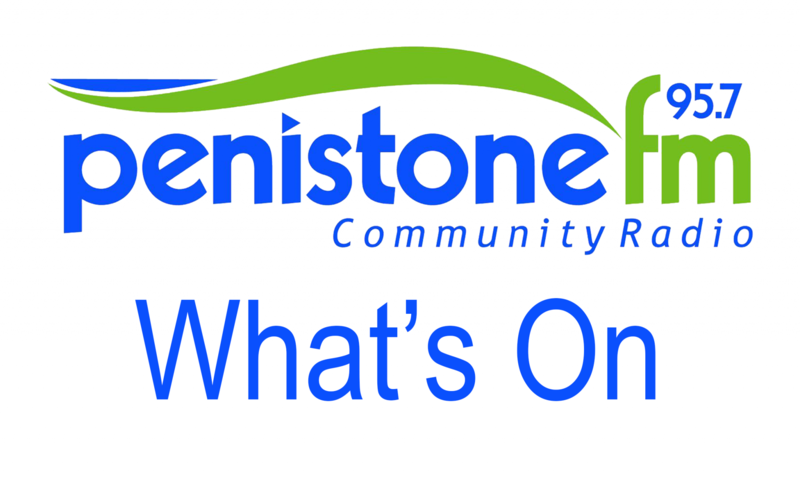 Sunday 11th June Parade starts at 12 noon along Penistone High Street. This year the theme of the Gala is a celebration of Star Wars. There will be lots of Star Wars themed attractions at the Gala, including light sabre demonstrations and attendees are encouraged to wear fancy dress. re-enactments a fun fair, stalls, donkey rides and a great selection of food and drink stalls. Dangerous Steve is the Gala’s main arena act performer, with knockabout crazy balancing and a thrilling fire and chainsaw juggling finale. Money collected at the parade and from entrance tickets to the Gala is donated to charity and volunteer groups around Penistone.